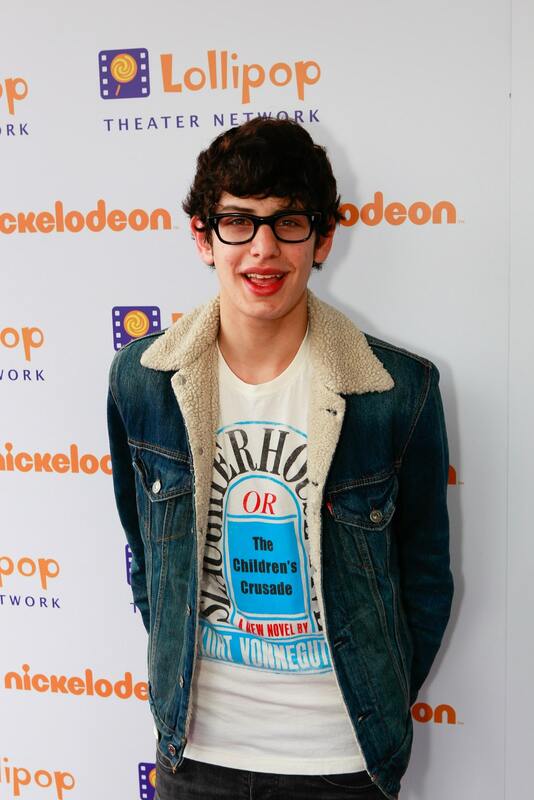 Matt Bennett was born in 1991 in New York. He got his lucky break when he was got a small part in the hit movie, Bridesmaids. After that he appeared in iCarly and then became a series regular in the TV show Victorious playing the role of Robbie Shapiro.